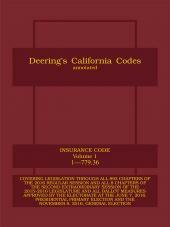 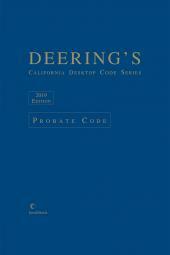 This pamphlet contains case notes and research references that have been generated since publication of the Deering’s California Codes Annotated. 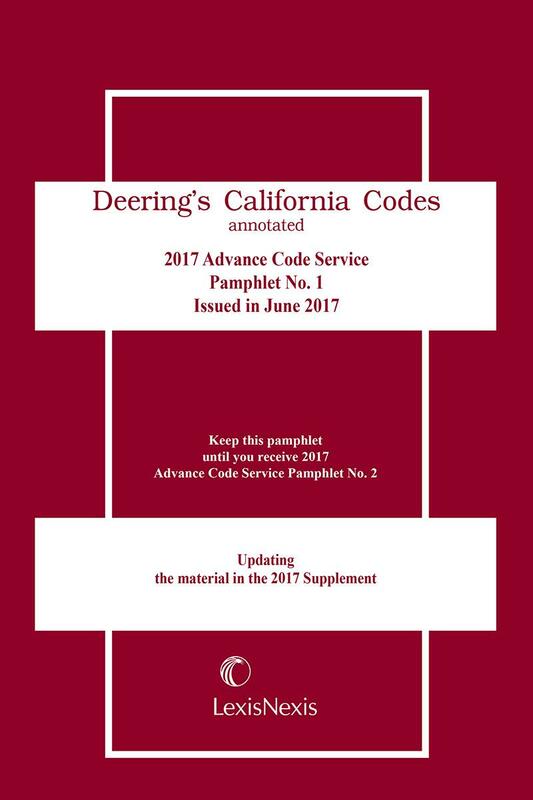 This pamphlet contains case notes and research references that have been generated since publication of the Deering’s California Codes Annotated. 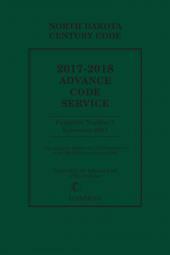 It includes material from Urgency legislation through Chapter 9 of the 2017 Regular Session.